I specialize in Vascular Surgery and have a special interest in Complex Aortic Surgery and Reoperative Vascular Surgery. My medical degree is from the Johns Hopkins University School of Medicine, Baltimore, MD. I went on to complete my Internship and Residency at the Johns Hopkins Hospital Department of Surgery, Baltimore, MD, followed by a Fellowship at Tufts-New England Medical Center Department of Surgery, Division of Vascular Surgery, Boston. MA. 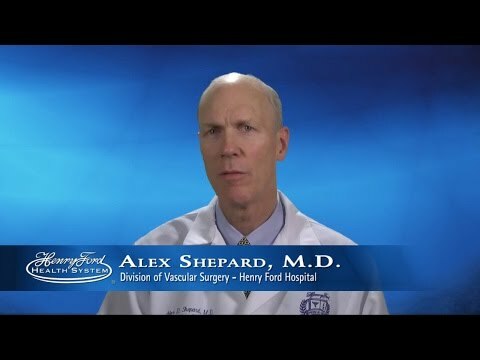 I am board certified by the American Board of Surgery and the American Board of Surgery, Certificate of Special Qualifications in General Vascular Surgery.